All-Heart were stoked to Donate, collect and Deliver 1000’s of Easter Eggs to the Red Cross Children’s Hospital Parade on Thursday 2nd April. Greg was a Crazy Pink and White Easter Bunny ( costume donated by Mardi Gras Costume hire www.mardi.co.za ). 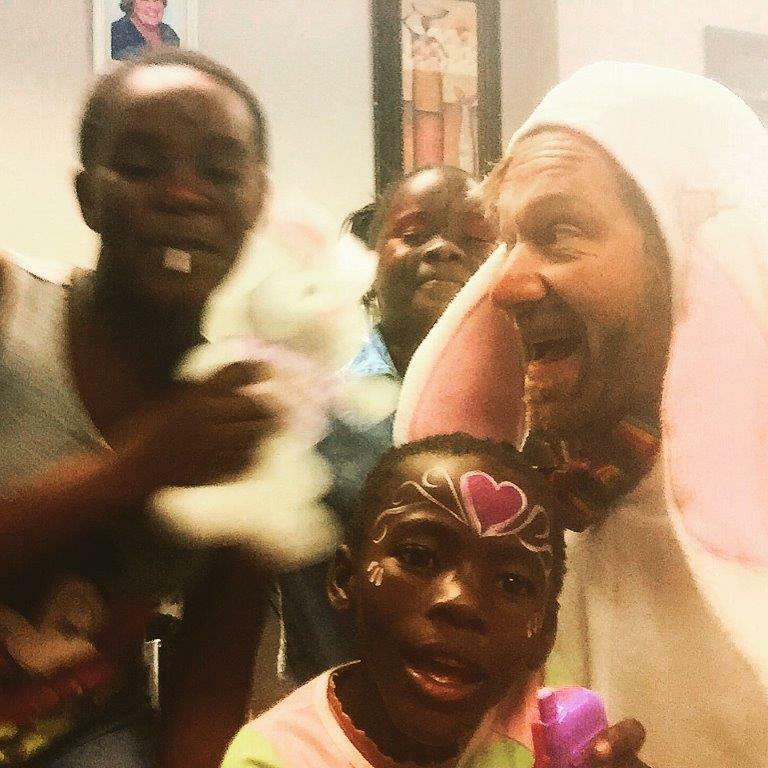 After collecting eggs and chocolates with Partners Xpression on the Bay SUP and SUP Cape Town, Greg the crazy Bunny danced and sung his way through the wards of the hospital with other clowns and Bunny, delivering eggs to the kids, parents , out patients and even the amazing nurses. Smiles and laughs were the order of the day and for a brief moment , some of the pain and suffering was forgotten. These kids have very little and are in a place that none of ever want to be. 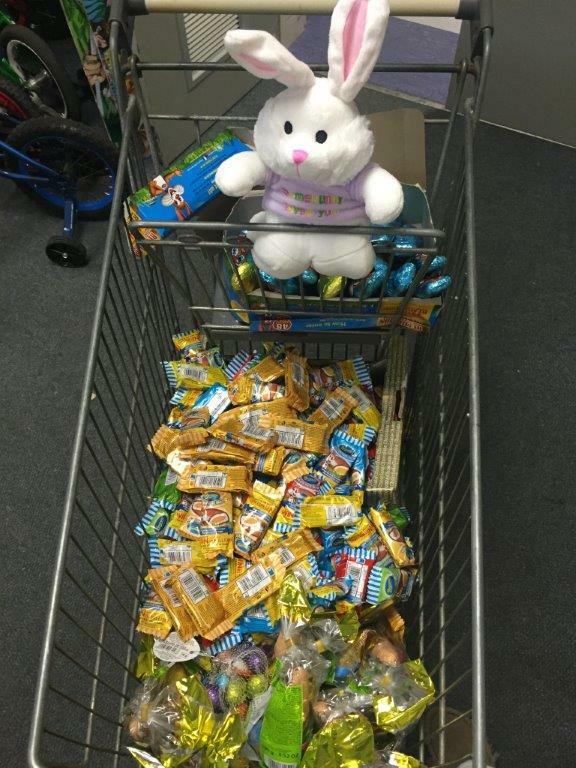 Thank you to all the friends and people who donated and dropped of eggs, toiletries and Bunnies – you are all amazing and it was sooo amazing to see the smiles that were brought to some little faces. Praises and thanks to you all! Hope you had a fantastic Easter weekend – I would like to thank you personally for coming through on Thursday to the Easter Parade and being “bunny” and delivering eggs, the kids had a fabulous time and to see the smile on their Faces that is a good feeling. Once again thank you Greg for always availing yourself in assisting with our events. 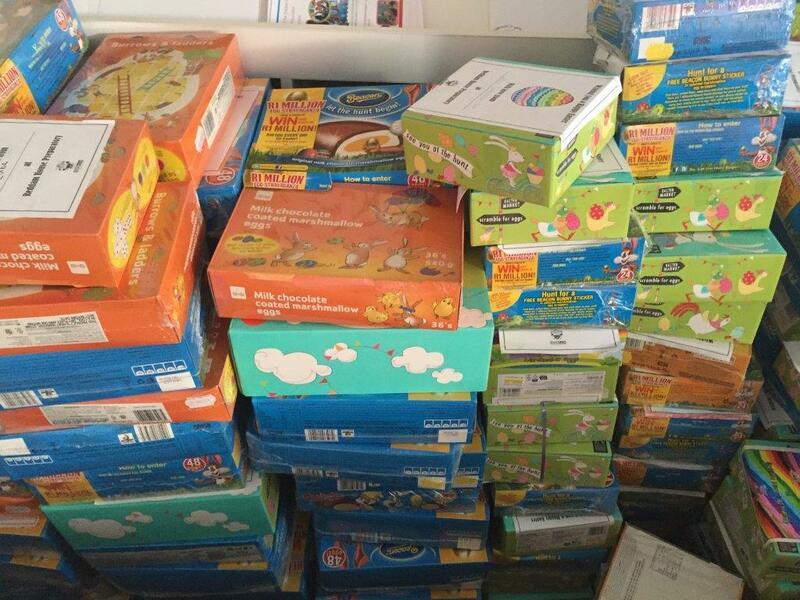 Thank you so much for your delightful donation of Easter Eggs, soft toys and toiletries. Your gift is much appreciated and will be such a treat for our patients. 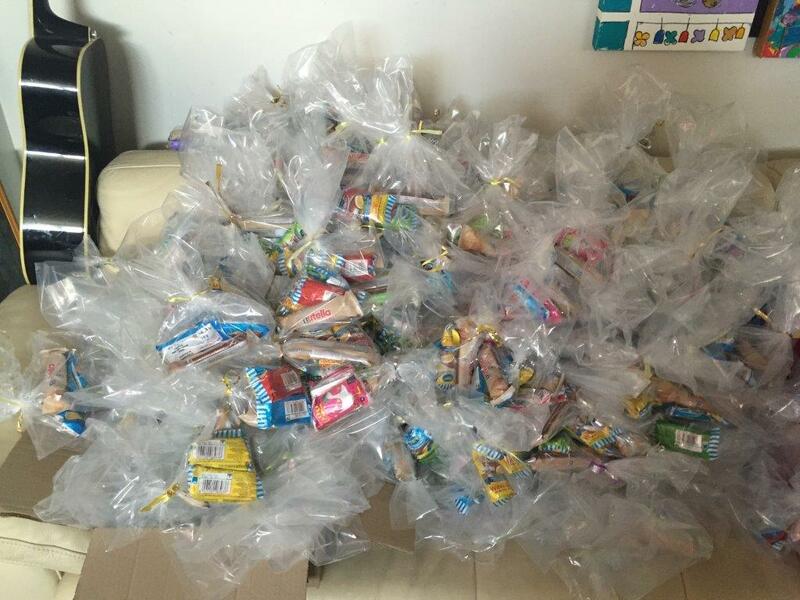 Thank you for thinking of our children and helping to make their Easter special. 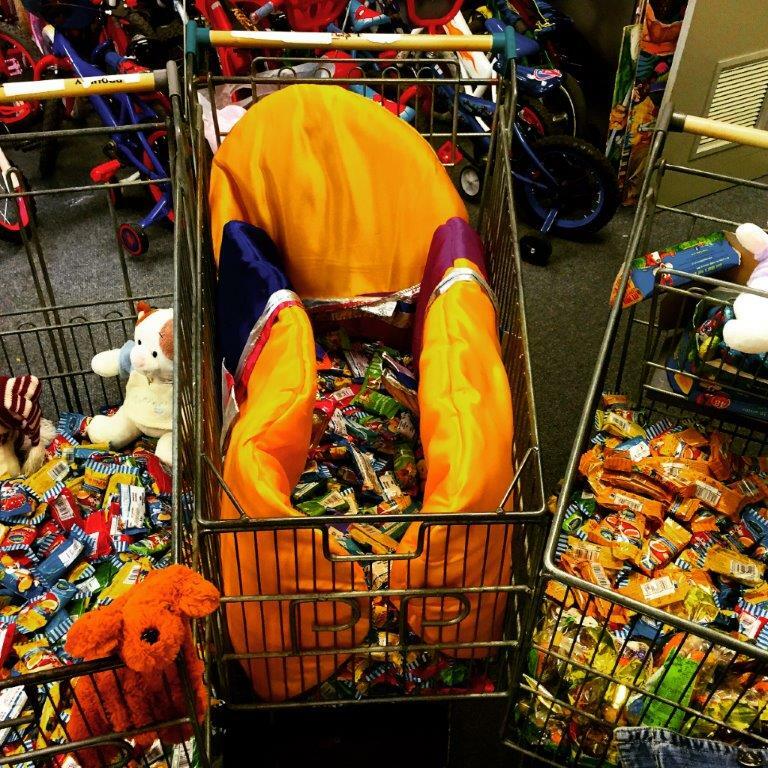 These gifts are sure to bring many smiles to many little faces! Each child deserves to be happy after the traumatic experience of hospitalisation. We, therefore rely on the support of the community to fulfil this wish. Your donation is extremely important to us and most especially to our children at the Red Cross War Memorial Children’s Hospital. We need and value your continuing support. Thank you once again.